I think so! Gorgeous monkeys and other animals made out of socks! They are absolutely lovely and each one is different, and very reasonably priced too. To see what I'm going on about, please have a look at the Sock Monkey and Crazy Critters Facebook page. 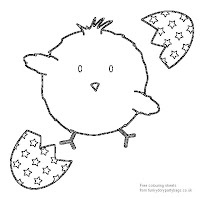 A great Easter craft or party activity, our free colouring sheets now include Easter Bunny and Easter Chick. 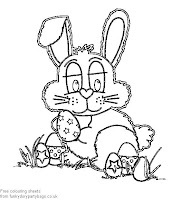 Print off as many as you wish, to keep the kids busy during the Easter holidays, or add them to your party bags as a great FREE party bag filler. 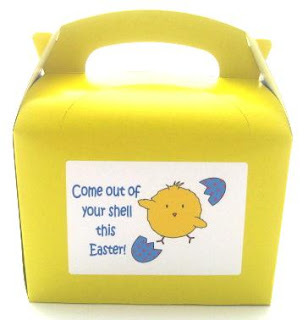 As well as buying your party bag fillers in single units, you can now save money by buying them in bulk. At the moment we have bulk packs of crayons, notepads, spinning tops, whoopee cushions, and skeleton warriors, and the section will be expanding over the next few weeks. 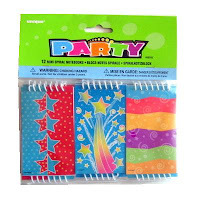 Take a look at the bulk party bag fillers section. 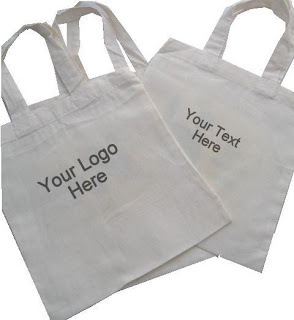 I'm not sure if you know this, but we now offer a dropshipping service on all our luxury personalised cotton party bags. 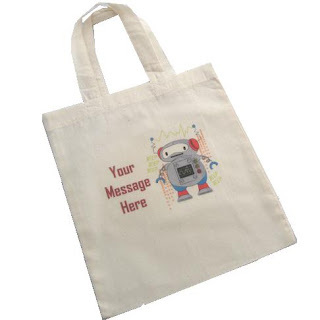 All you need to do is list our party bags on your website, and when you have a sale, you order them from us at a heavily discounted rate, and we send your order direct to your customer (or yourself), under plain cover. Simple! No cash outlay for you, no stock to accommodate, and once you have our goods listed on your website, there's very little work involved apart from passing on the order and pocketing the difference! We currently have a number of online stockists, and are looking to swell the ranks further. 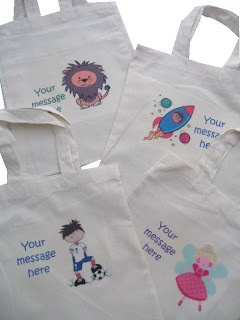 So, if you sell party goods, children's items or personalised gifts and are interested in joining us, then please let me know and I'll send you an information pack. Please meet Robert, our very own Robot. We love his retro style, don't you? 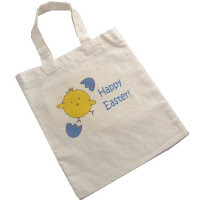 You can take a closer look at him in the personalised cotton party bags section.